At Worthington Chrysler Jeep Dodge Ram in Graham, Texas, we know there's nothing quite like getting behind the wheel of an iconic American-made 4x4 Jeep SUV. That's why we're so excited for you to drive a high-quality pre-owned Jeep SUV. From the rugged Jeep Wrangler to the spacious Jeep Grand Cherokee, we have a wide range of options for lovers of all things adventure. We also have the Jeep Compass and Jeep Renegade, ideal for the new-age adventurer looking for comfort on their morning commute without missing out on four-wheel drive. Discover the Jeep vehicle that's right for you today at Worthington CJDR! Find a used Jeep model at your local Graham, TX Jeep dealership. If you're looking for a friendly and knowledgeable staff, come by Worthington CJDR in Graham, TX. Our experienced team members are here to help you through the car-buying process in a way that's completely stress-free. 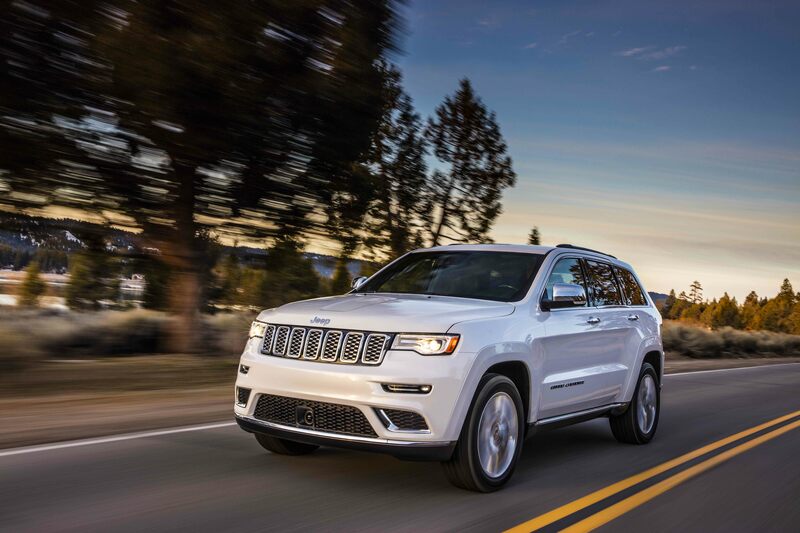 Our sales team will help you find the perfect pre-owned Jeep SUV for your lifestyle, while our finance professionals can help assess the trade-in value of your current vehicle and ensure you're getting the best possible deal based on your credit history. Visit our dealership for a test drive today! Buying a pre-owned vehicle doesn't mean sacrificing on quality. Whichever Jeep SUV you want, our finance department will help lock in a low price by working with you and your credit history. Visit us today at Worthington CJDR in Graham, TX to learn more about financing your pre-owned Jeep SUV!